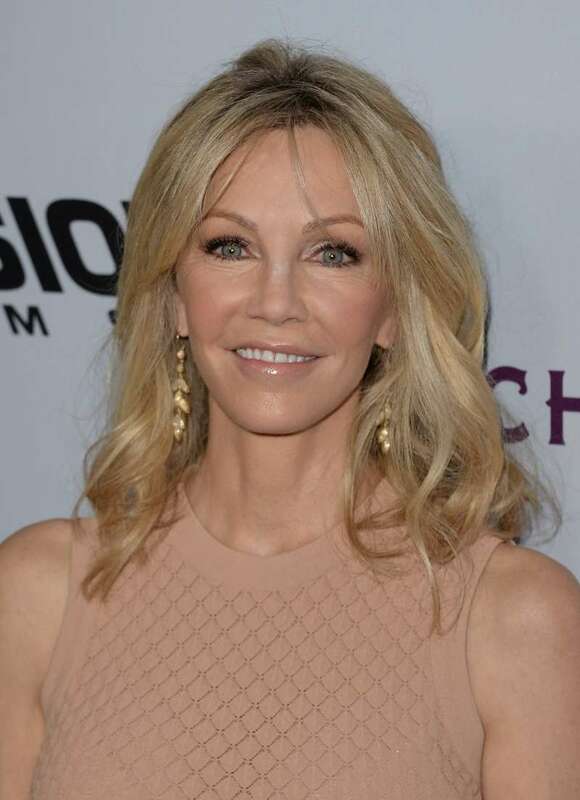 Before Heather Locklear’s drug troubles, her reputation as a 90s TV queen is what she was known for. Locklear ruled television on classics like Dynasty with her big blond Farrah Fawcett hair and feminine power that would go on to define that era. In 1994, after her first marriage packed up, she married the Bon Jovi guitarist, Richie Sambora, and had a daughter Ava. The mother-daughter pair easily became paparazzi favorites. Since Locklear’s gradual decline, Ava, 20, has kept a low profile. But, she’s been kicking it in Hollywood. She has some choice movie roles under her belt and is a swimsuit model. And while she is beating her own path, it’s clear to see that she is her mother’s daughter through and through. They look so alike, they could be mistaken for each other in a few pictures. Sadly, Locklear’s drug troubles have aged her visibly, and according to Heavy, Ava is said to be very worried about her mom even if she has not publicly spoken about this. She, however, continues to post loving tributes to her famous parents when the occasion demands it – birthdays and the likes. Otherwise, she lives her best life.